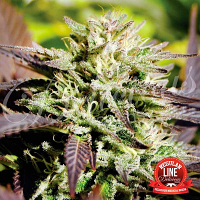 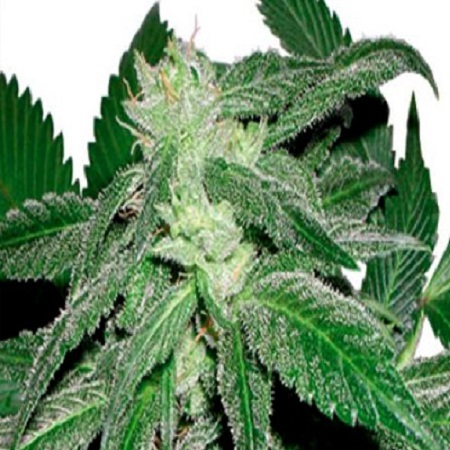 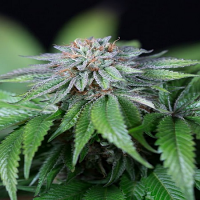 Taskenti Feminised by CannaBioGen Seeds is a highly popular medicinal marijuana strain that is perfect for treating and managing a vast range of common and debilitating ailments. 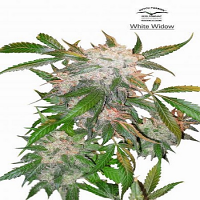 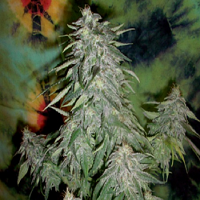 Producing a very powerful and highly resinous strain, these female seeds are perfectly equipped to produce enormous yields and mature in as little as 7 to 9 weeks. 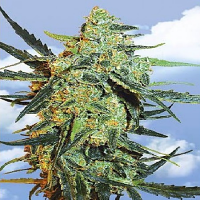 Ideal for growing weed indoors and outdoors, these performance and quality focused feminized medical marijuana seeds require good ventilation and a dry atmosphere to grow.